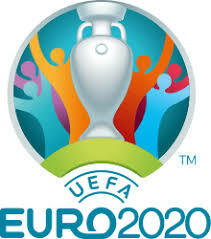 England were drawn in Qualifying Group A, along with Czech Republic, Bulgaria, Montenegro and Kosovo. The group winner and runner up qualify for the final tournament. England and Kosovo are guaranteed at least a play-off place via the Nations League.